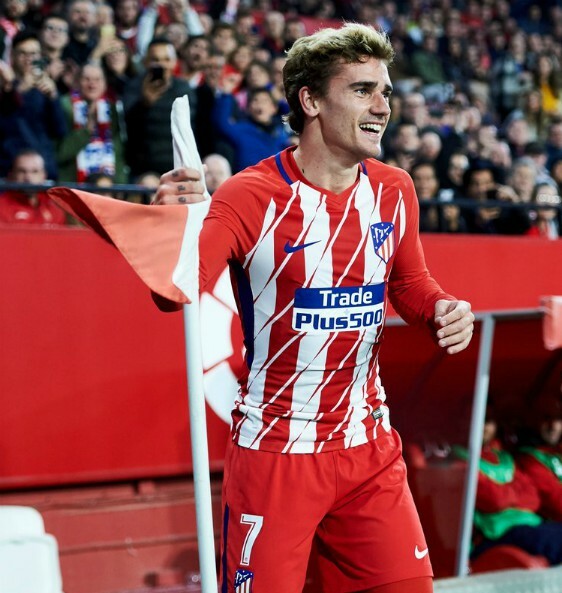 If reports in Spain are to be believed, Barcelona have agreed a deal with Antoine Griezmann and will sign the French striker in the summer. The 27 year old will be acquired for a fee of 100 million euros (his release clause), but his arrival will mean that the Blaugrana will have a wealth of attacking talent at their disposal- they already have Messi, Suarez, Coutinho and Dembele, and Griezmann at the Nou Camp would effectively make it a “Famous Five” or a “Fantastic Five”. It would also see Griezmann at the same club as his French national teammate Samuel Umtiti.